Innovation Unit to start work on exciting new project to tackle childhood obesity on three of London’s high streets. 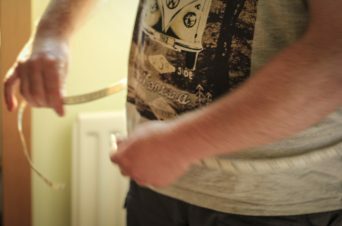 Recent reports show that the UK’s obesity crisis is fuelled by access to unhealthy food and the upselling of larger portion sizes. Innovation Unit is delighted to be starting partnering with Healthy London Partnership to address the impact that unhealthy food offers have on children’s eating habits, choices and health. We’ll be working in three of London’s local communities, including with businesses, to transform the food consumption environment for children and young people on their local high street. We hope to create new community owned solutions that are both credible and viable. 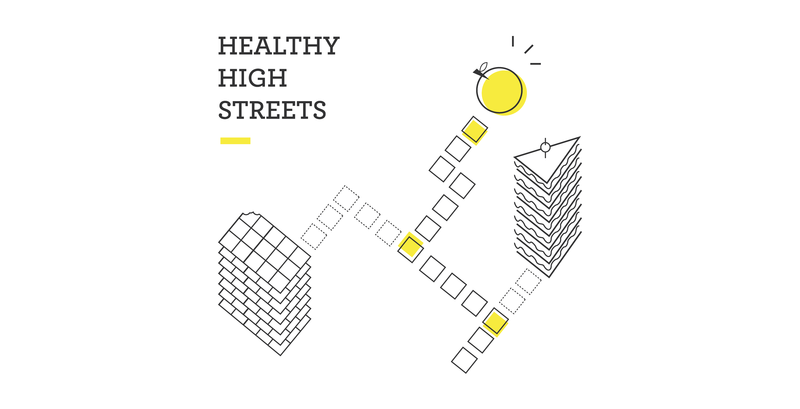 The project will include running local food festivals and an innovation challenge prize that will fund winning ideas that help create healthier high streets, as well as provide hands-on support to prototype and test new approaches in each locality. Through this project, Healthy London Partnership will learn how working through local food outlets and a community-based, environmental approach can become part of the solution in tackling childhood obesity. Localities and more information to be announced later this year. If you want to find out more about the project or have any questions, please contact Nil Guzelgun, Sonia Kneepkens or Un Jeong Ko.